Looking for something unique and special? 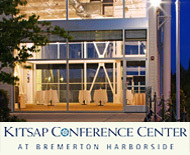 The Kitsap Peninsula features extraordinary venues, from elegant ballrooms and outdoor plazas with beautiful waterfront views to charming country settings with sophisticated amenities. Use our General Venue Search and Event Services Search to find the perfect location and professional event services to make it a special day for everyone. 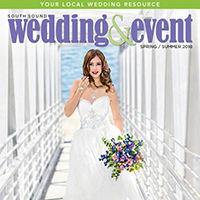 Visit Kitsap Peninsula is proud to be a partner of South Sound Wedding & Event Magazine, a locally owned, regional, annual magazine for engaged couples and event planners. It's a beautiful, glossy magazine that showcases local weddings, pictures of wedding gowns, stories about high-end events and lists the best local wedding professionals. Need a venue? 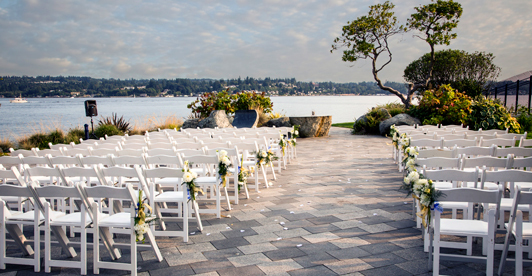 Use our Venue Search to find the perfect location for your special day. 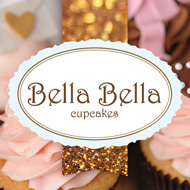 Catering, rentals, photography, flowers, music and more! 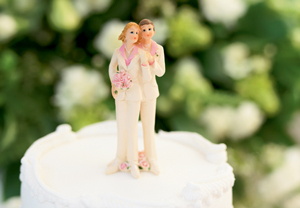 We can point you in the right direction to find providers for all the services you will need for a wedding. 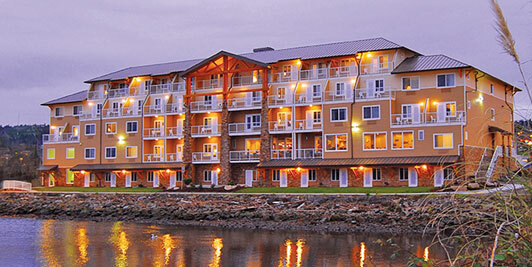 The Kitsap Peninsula offers a wide range of lodging options for your guests, from romantic waterfront hotels with beach-front lawns to affordable hotels perfect for families. 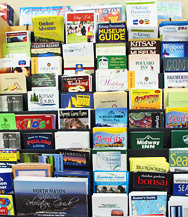 Use our Accommodations Search to find a place to stay for all your guests. 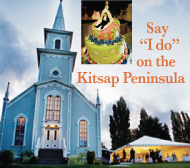 The Kitsap Peninsula offers breathtaking backdrops, gorgeous venues of all shapes and sizes, outstanding catering, floral, music as well as photography services, fine lodging, dining and transportation choices. Click here to see a pdf of our Wedding Flyer which includes a useful listing of Lodging and Event Venues, Food-Beverage Services, Event Planners/Design and other Venue Services.